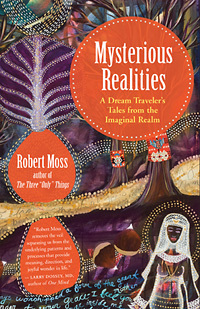 The traveler’s tales in Moss’s new book, Mysterious Realities: A Dream Traveler’s Tales from the Imaginal Realm, are just-so stories in the sense that they spring from direct experience in the many worlds. 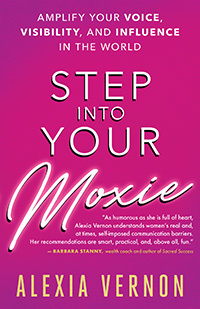 As you journey from the temple of the Great Goddess at Ephesus to an amazing chance encounter on an airplane, from Dracula country in Transylvania to the astral realm of Luna, you’ll confirm that the doors to the otherworld open from wherever you are. 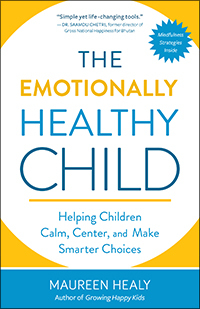 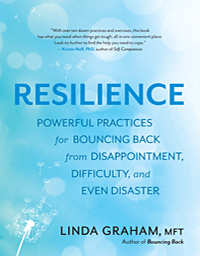 In her new book, Resilience: Powerful Practices for Bouncing Back from Disappointment, Difficulty, and Even Disaster, author and psychotherapist Linda Graham, MFT, guides readers step-by-step through a process of cultivating more well-being in their lives by strengthening their resilience so that they can respond skillfully to any upset or catastrophe that might otherwise derail that well-being.